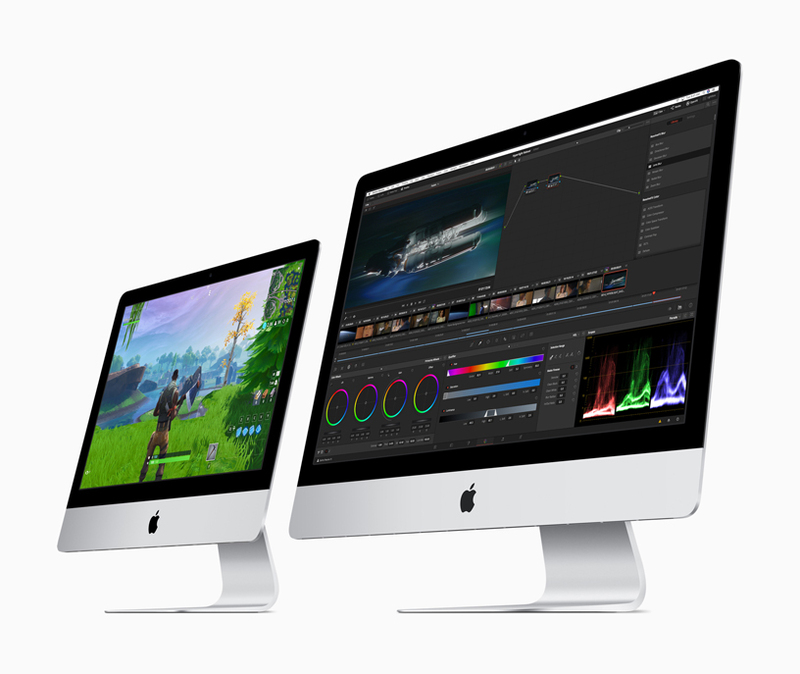 Apple today updated its iMac line with up to 8-core Intel 9th-generation processors for the first time and powerful Vega graphics options, delivering dramatic increases in both compute and graphics performance. 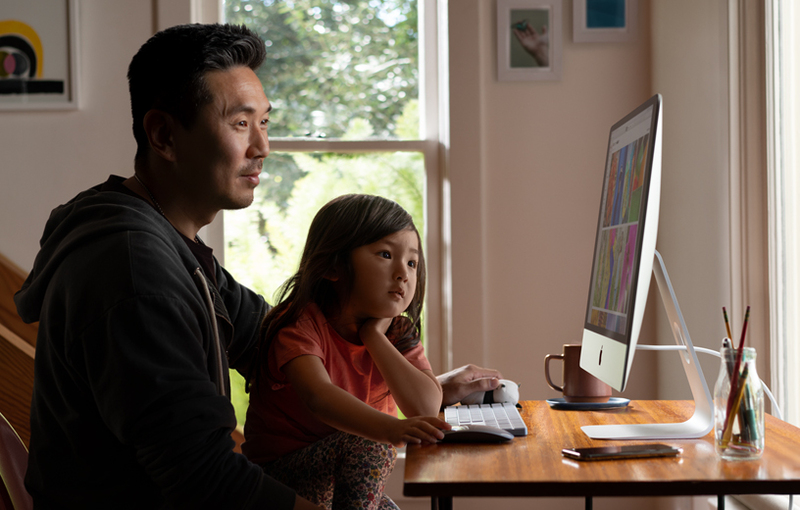 From consumers to pros alike, users will notice their iMac is faster for everyday tasks all the way up to the most demanding pro workloads. 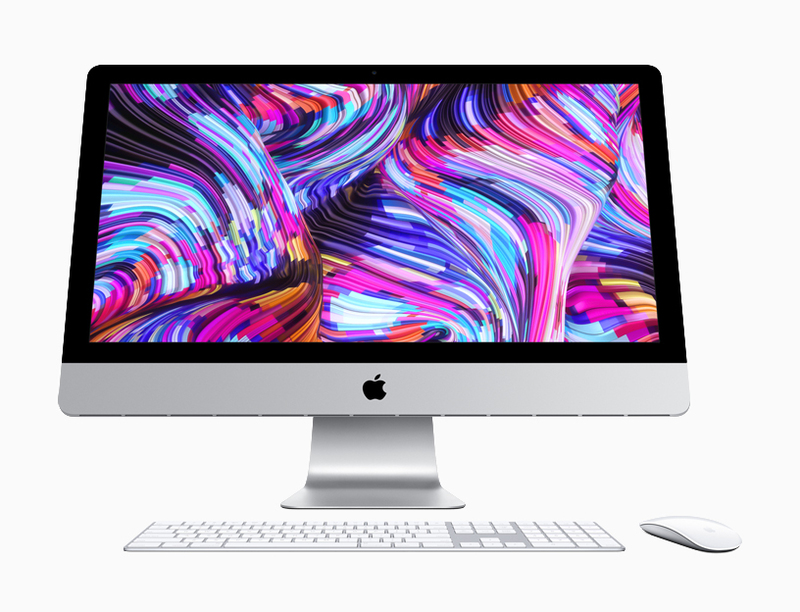 This boost in performance, combined with its gorgeous Retina display, sleek all-in-one design, quiet operation, fast storage and memory, modern connectivity and macOS Mojave, makes iMac the world’s best desktop. 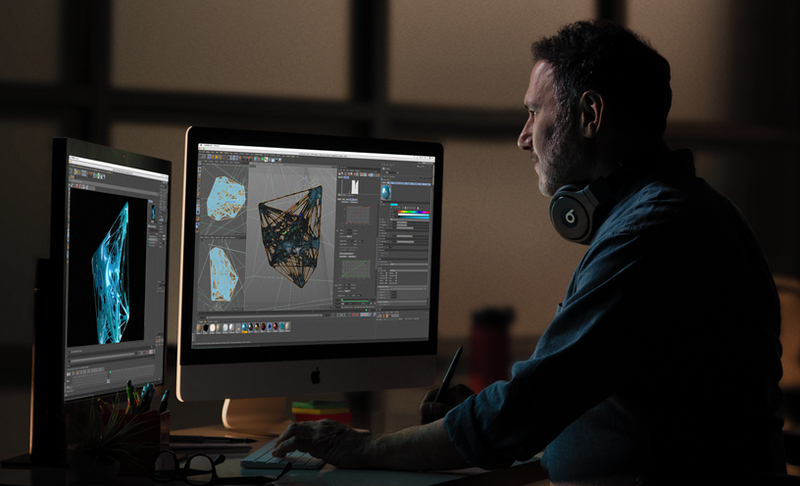 The new 21.5-inch iMac with Retina 4K display starts at 5,459 (AED) and the new 27-inch iMac with Retina 5K display starts at 7,559 (AED). Both are available to order starting today from apple.com and the Apple Store App, and in Apple Stores and through Apple Authorized Resellers next week. 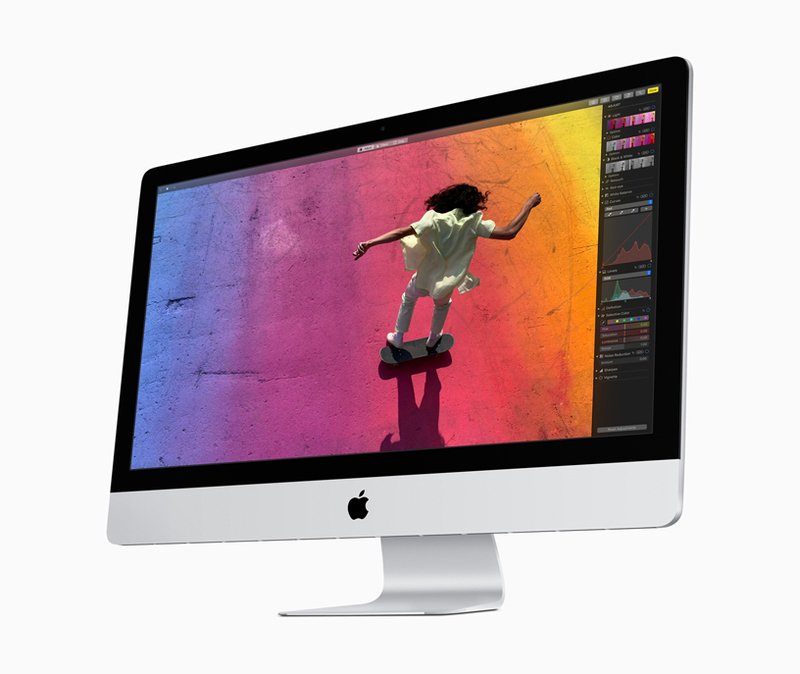 The non-Retina display iMac configuration continues to be available for 4,619 (AED). Additional technical specifications, configure-to-order options and accessories are available online at apple.com/mac.